#CDQ start the year with the remix of his hit song he tagged "Flex" featuring "King promise" of Ghana whom currently have one of the biggest and top charting song at the moment in Ghana featuring Wizkid. CDQ Collaboration is a monumental symbol of love in Africa. song produced by JayPizzle The visual drops in few weeks. This song will surely make you dance. 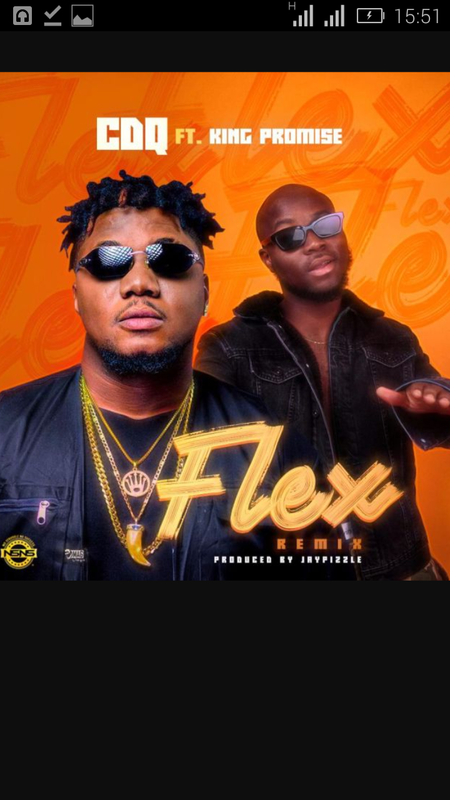 Download and listen to Flex Remix by CDQ featuring king promise below.